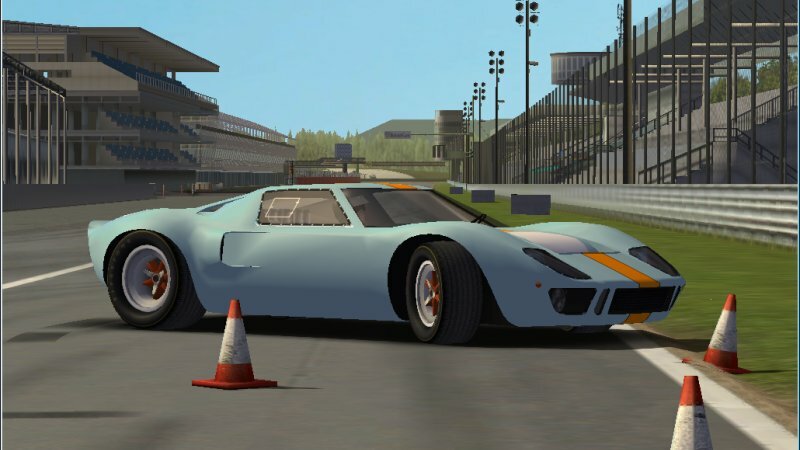 I do have that one already, but looking at it closer it reveals so many thigs wrong with the mod, for example the whole side window as well as those vets behind them are wrong, the handling is... well, terrible and the interior is the same as with the standard GTL GT40. To sum it up, there surely was put effort into this mod but not as much as Borek does here, so I would be very happy to see this quite unkown car given a high-quality tribute. Your are totally right, Teddy, and I agree with you. But I tought that this is better than nothing. Of course a BorekS version would be perfect, as usual he does. 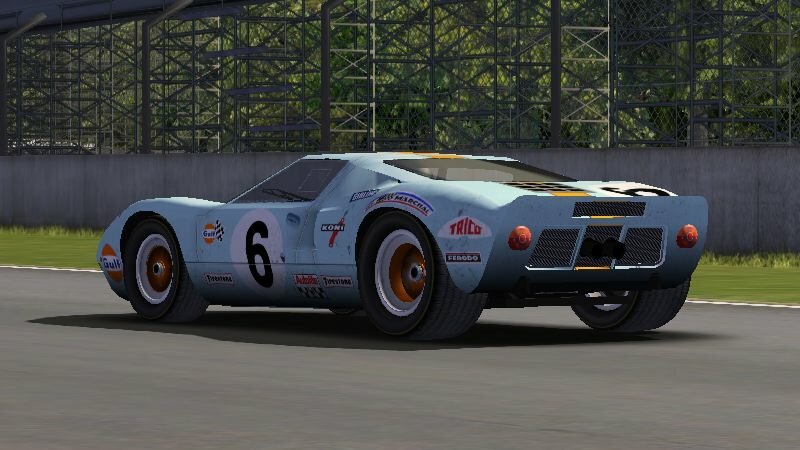 By the way there is a mirage in the gpl 67 sportscar mod, if that info helps ? Beautliful car this Ford! Excited about it! BTW. 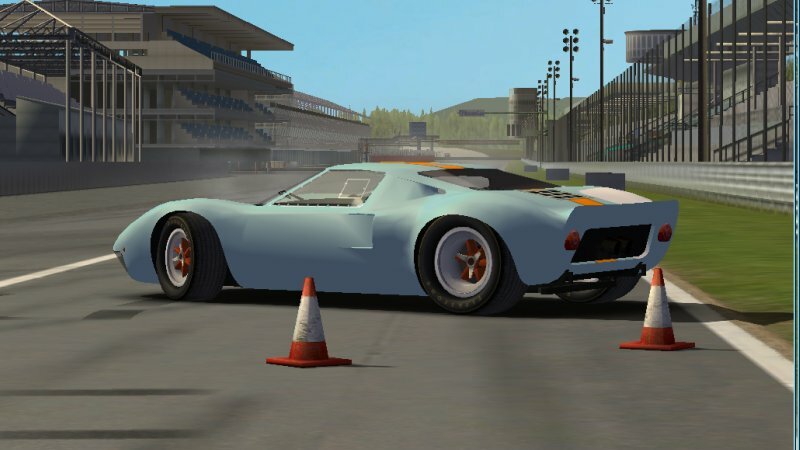 : I found a issue with the MK.IV GT40, the outside cam rotates around the driver position in the cockpit, not the center-point of the car. 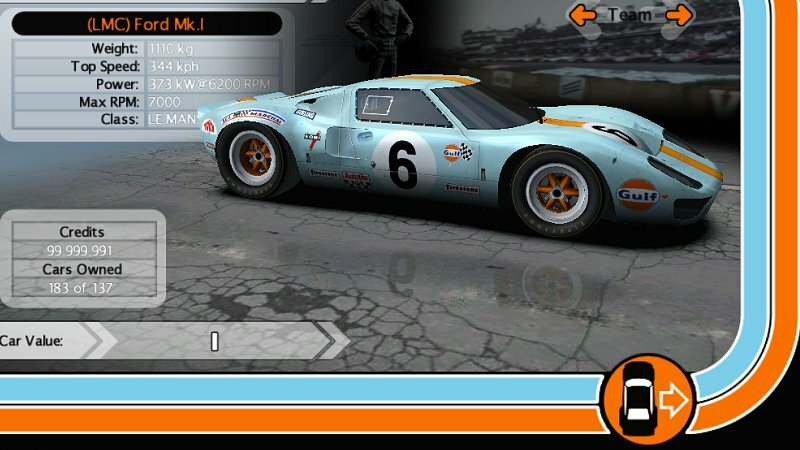 That had bugged me so much that I don't often drive the GT40 and if I do, only in cockpit view. 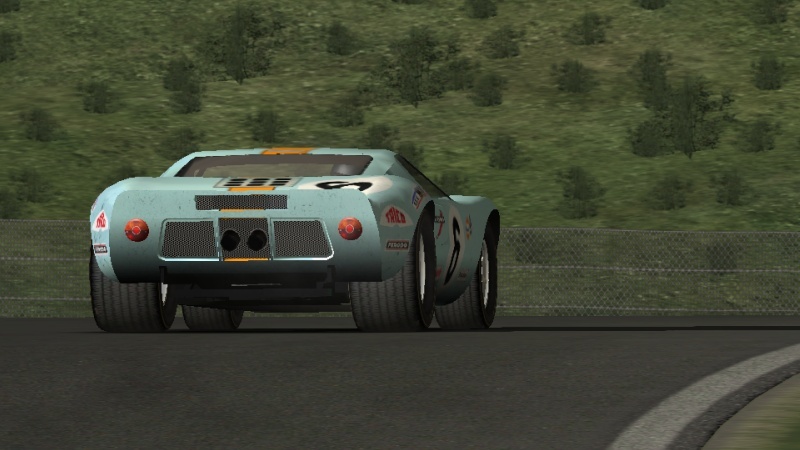 I found a issue with the MK.IV GT40, the outside cam rotates around the driver position in the cockpit, not the center-point of the car. however all the few as yet found issues arent life important at least. the .car files are easy editable with any text editor, e.g. with a Notepad. my plan is to release a small bug fix pack, or a whole updated mod pack. depends, if we will take it like a Altbierbude LMC compatible mod pack, which needed to rebuild the whole car file logic, to run properly on server on-line racing. Thaks for the instructions for fixing the cam issue, really appreciate it! Keep up the work! About the wheels, I think the spokes should be a bit thicker, or maybe it's the shading what's making them look a bit too narrow. The blurred effect however, is perfect, the wheels look awesome on track. About the body, it still looks like a JWAE GT40 to me. Are you going to further modify it? The skin looks very nice. Can I ask which details are you planning to modify? the external model of our GT40 Mk.I is an early wip, started a few days back and there is many many things which with I am not happy yet. whats the plan is e.g. correcting / tweaking the body texture uv-mapping, adding a new fuel intake item, change rear lights, exhausts... etc. the interiror for external model isnt done at all. 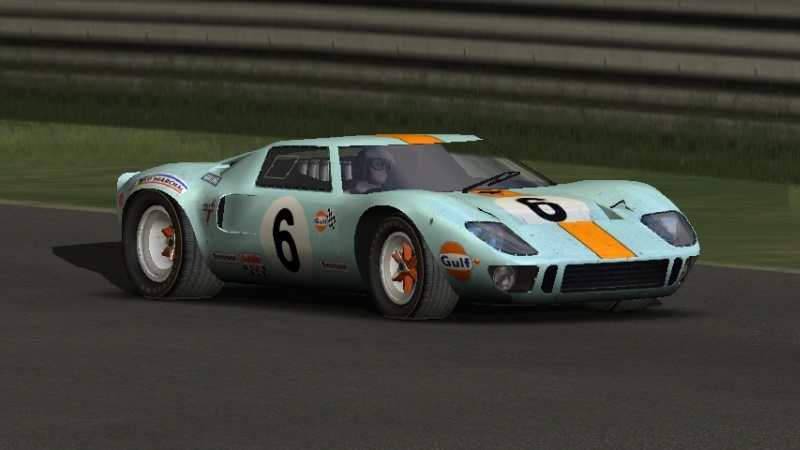 however our LMC Ford GT40 Mk.I bonus car should be the JWAE team from Le Mans 1969, the Gulf Nr.6 and Nr.7 skin. I didnt bothered how differs the other Mk.I cars, so far. Thank you BorekS for this fantastic mod.. You are one of the legends of GTL modding.. Thank you very much, BorekS. Probably the most beautiful mod of GTlegends. I'm looking for with impatience to the Alpine A220 bonus. A few weeks, a few months ? ?